My Personal Homepage has more details. My main research lies in Artificial Intelligence, Machine Learning, and Big Data / Database with connections with Biology, Statistics, Engineering and Mathematics. 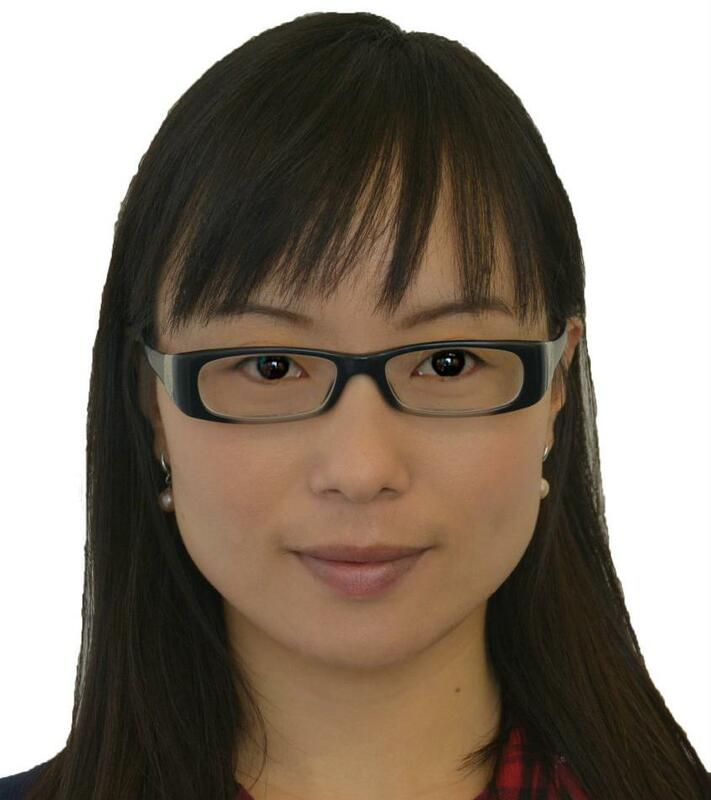 Bing Xue received the BSc and MSc degrees in 2007 from Henan University of Economics and Law and in 2010 from Shenzhen University, China. Bing received her PhD degree in 2014 at Victoria University of Wellington (VUW), New Zealand.